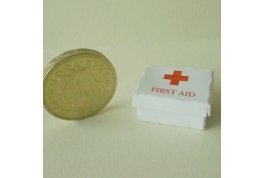 Welcome to the dolls house Medical Center. 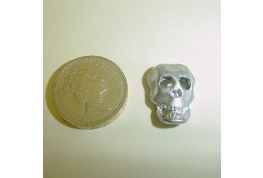 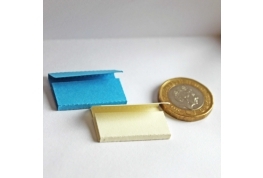 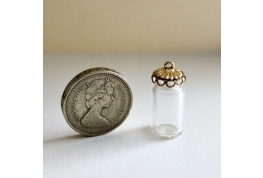 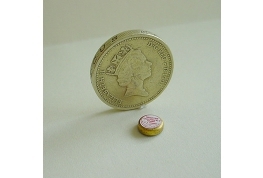 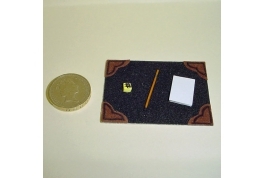 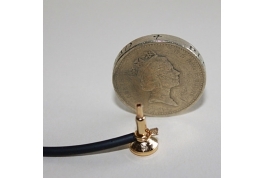 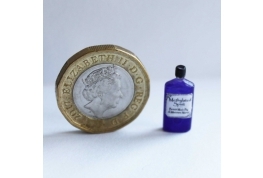 Due to an ever growing interest in this area we will continue to add new miniature items over the coming months as and when they become available. 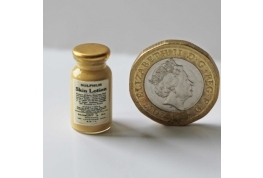 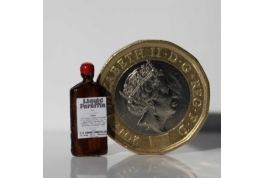 In this section you will find all manner of pills, potions and lotions suitable for your miniature medical setting as well as medical glassware and instruments giving your dolls house that realistic feel. 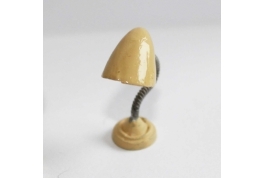 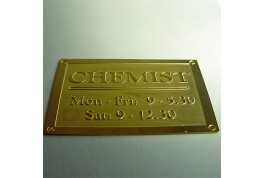 Excellent 12th scale Brass Chemist Sign, will add that finishing touch to your miniature project. 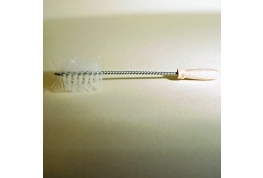 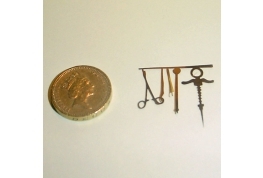 12th Scale Brass Dental Set in Kit Form. 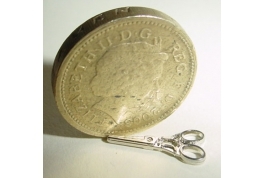 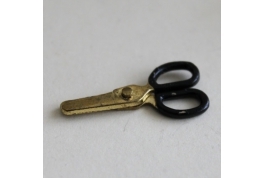 12th Scale Operational Scissors, Suitable For Many Miniature Settings. 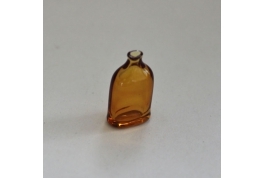 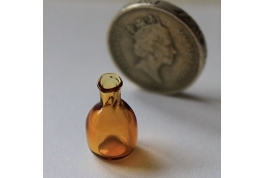 12th Scale Amber Glass Iodine Bottle. 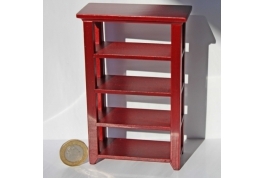 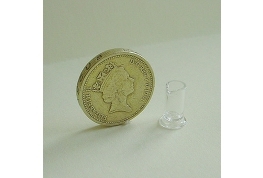 Ideal For Miniature Medical Or Pharmacy. 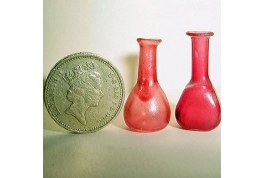 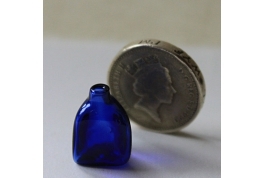 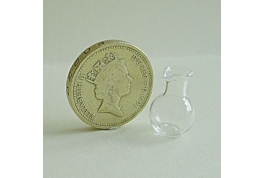 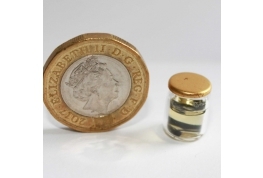 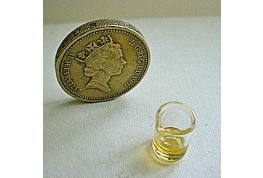 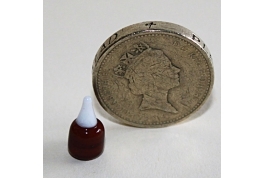 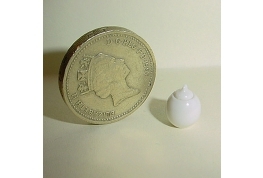 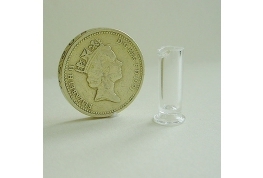 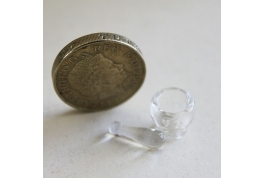 British Made 12th Scale Glass Round Conical Flask For Miniature Lab Settings. 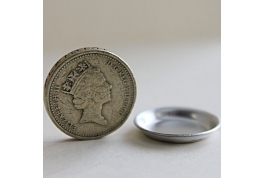 12th Scale Metal Tray That Could Be Used As A Pie Dish Or A Tray For Hospital Settings. 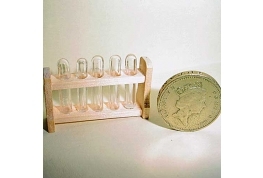 12th scale Set Of Test Tubes Fixed Into A Wooden Rack. 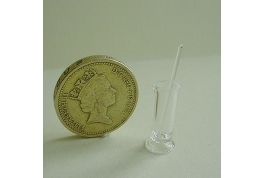 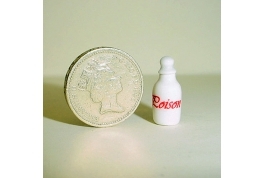 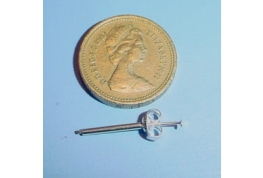 12th Scale Silver Plated Syringe, Ideal For Miniature Hospitals Or Doctor's Surgery. 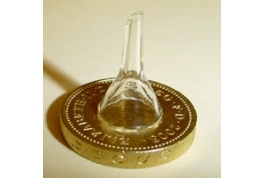 12th Scale Glass Funnel. 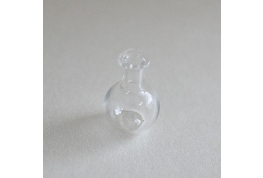 Ideal For Lab, Pharmacy Or Kitchen Setting. 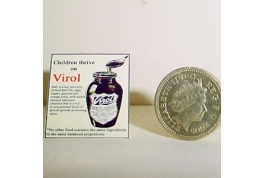 An Excellent Quality British Made Glass Jar Of Leeches. 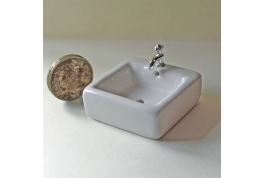 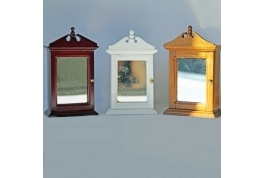 A Superb Addition To Your Miniature Doctors Surgery Or Hospital Setting.